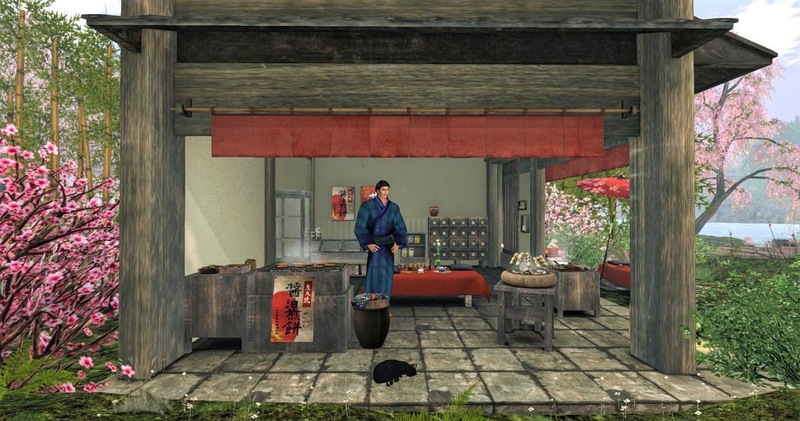 Nostalgic is a Japan-themed destination that has an ongoing garden and yard sale. It is located at Roche, which used to have one of the most realistic North American island builds ever constructed. 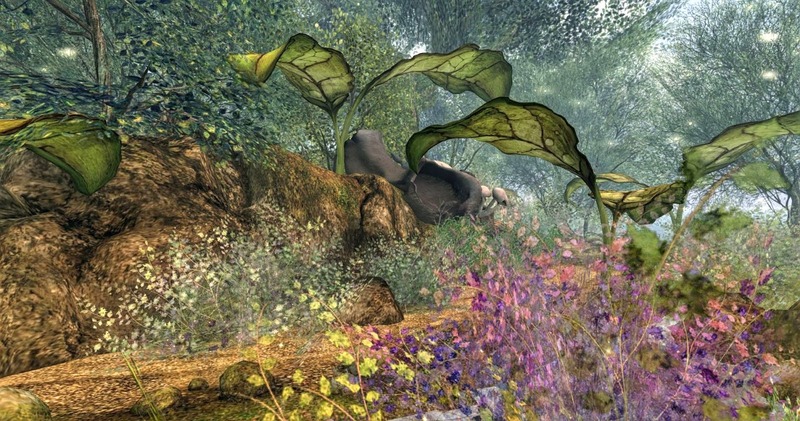 Nostalgic is a worthy successor to the past Roche build. 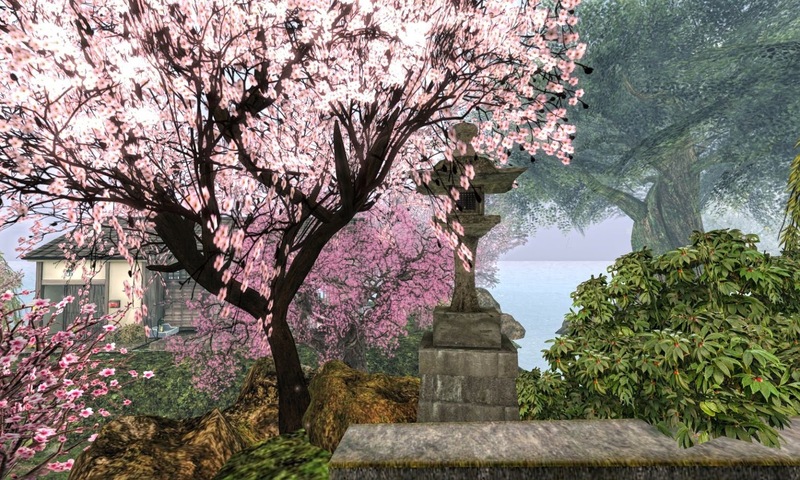 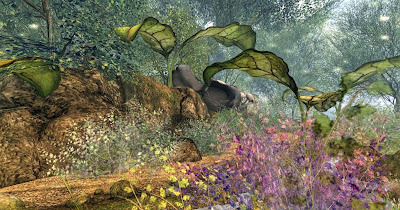 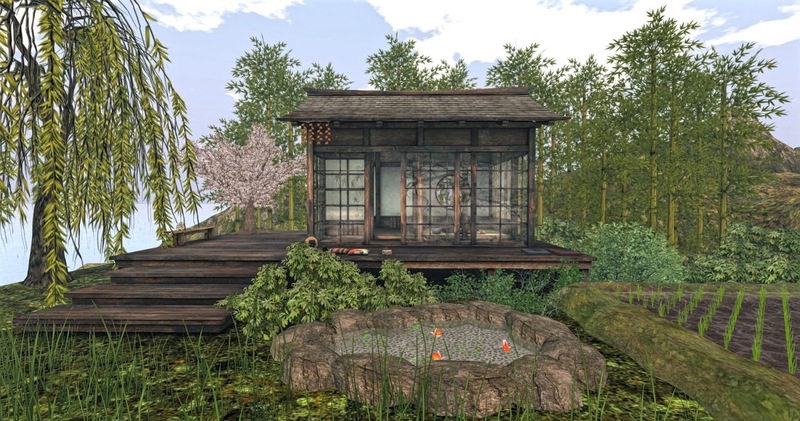 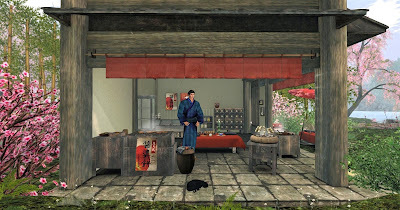 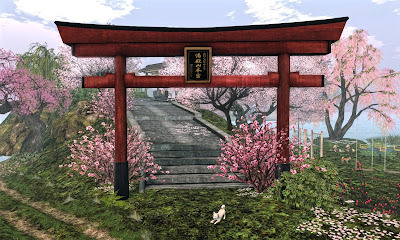 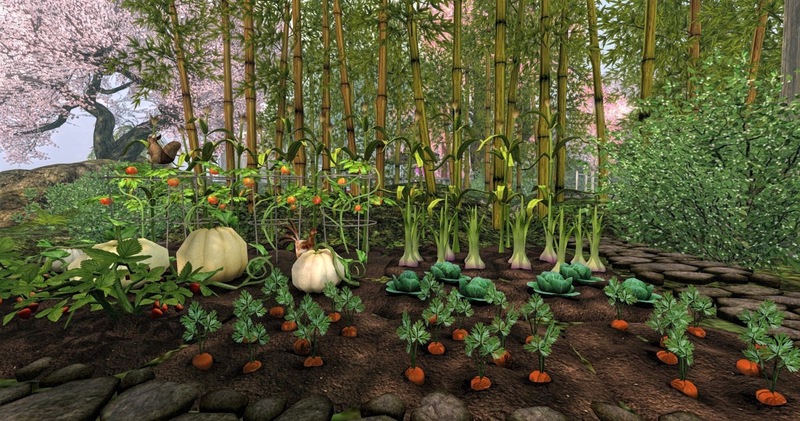 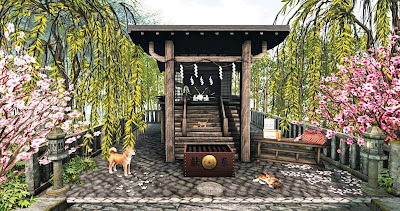 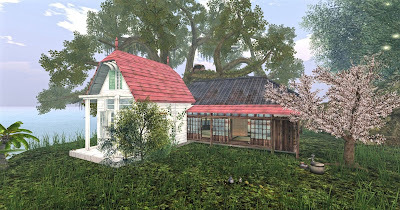 It is both whimsical and realistic, with a sense of scale and proportion that demonstrates why Japan-themed sims are as a group the best in Second Life. 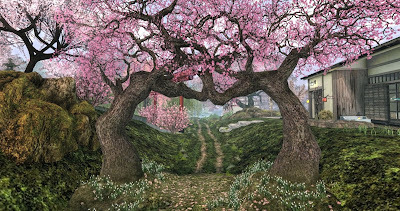 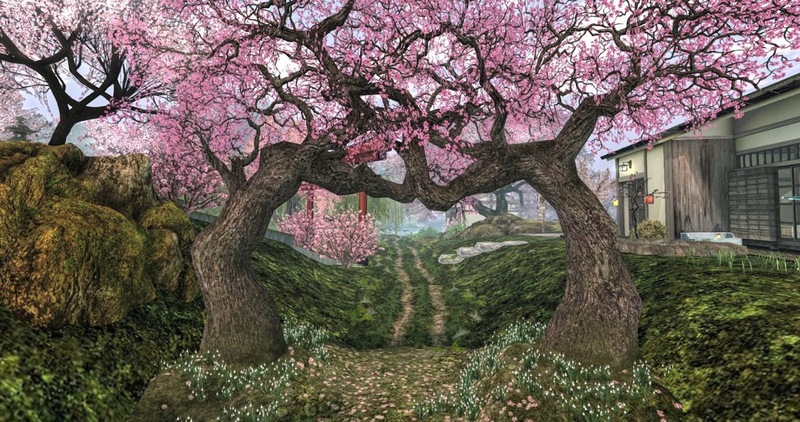 Sakura, Japanese Cherry Trees with their lush pink colored flowers are now in full Spring bloom and dominate the island plantings along with ancient and massive gnarled pines. 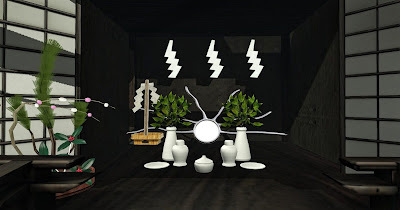 Look indoors and you will see superbly designed implements and decorative items, and trays of delicious hot green tea and grilled barbecue items. The many cats and dogs which lazily relax around Nostalgia are so sated from all the tasty food being prepared here than that all they can do is emit a low purr and bark as the lounge in the misty landscape waiting for the morning sun to break through the sea clouds.